Missio Nexus’ leadership thoughtfully summarize books, giving you the Leader’s Edge to help inform, stimulate and provoke profitable discussion. 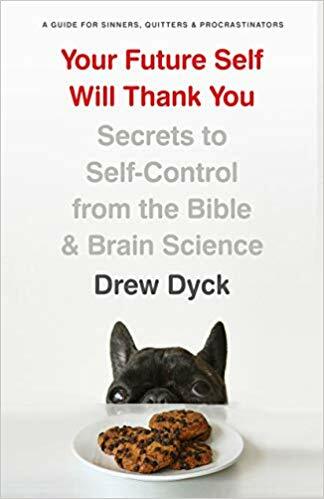 Drew Dyck (editor at Moody Publishers) posits that people who cultivate the vital virtue of self-control lead freer, happier, and more meaningful lives. Our bad habits—from the slight to the serious—bring a host of painful consequences and ultimately keep us from becoming the people God created us to be. The book serves as a guide to breaking bad habits and growing your willpower. The author explores Scripture’s teachings on how to live a disciplined life while offering practical strategies for growth based on the science of self-control. Whether you want to deepen your spiritual life, or conquer an addiction, this book will help you get motivated, stay on track, and achieve your goals.